Join Reading Queer & Miami Book Fair for PARIS IS STILL BURNING with David Tomas Martinez, Dawn Lundy Martin, Justin Phillip Reed and Danez Smith In The Lobby Lounge at the iconic Olympia Theater. Inspired by the legendary documentary film “Paris is Burning” and the queer counterculture it documents, Paris is Still Burning showcases some of the most prominent contemporary queer poets of color whose work reveals and explores various forms of social, racial and economic injustice. 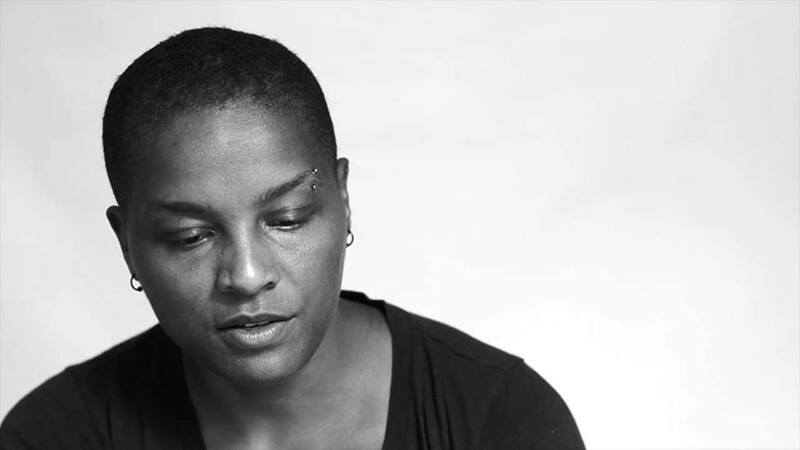 Originally produced by Patricia Smith during AWP (April, 2015), PARIS IS STILL BURNING is a reading and performance by LAMBDA Literary Award Winner Danez Smith, Justin Phillip Reed, David Tomas Martinez & Dawn Lundy Martin. Read about these awesome poets here. 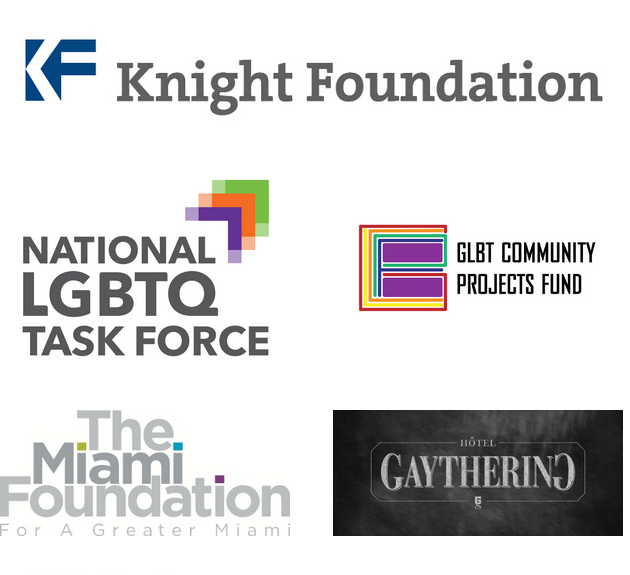 The reading will be followed by a mini “ball”—a mix between a drag pageant and a queer performance competition—featuring members of South Florida’s own bourgeoning ballroom scene. Performers will compete for grand prizes in two categories–realness and voguing. 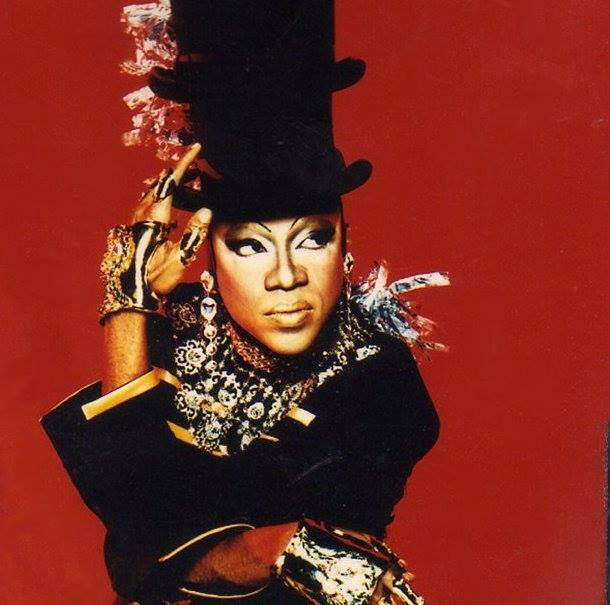 Legendary entertainer Kitty Meow (Shawn Palacious) will co-judge the PARIS IS STILL BURNING mini-ball immediately following the inaugural reading. 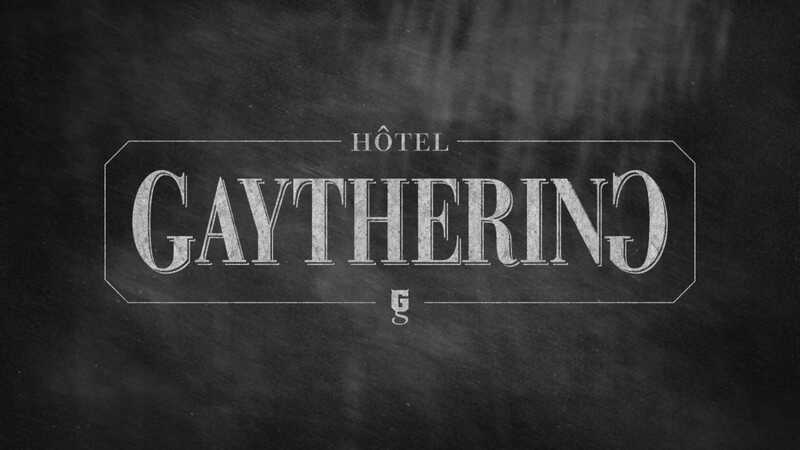 Grand prizes have been generously donated by the Hotel Gaythering-South Beach. Bio: Dawn Lundy Martin is author of three books of poetry, and three chapbooks. Of her latest collection, Life in a Box is a Pretty Life (Nightboat Books 2015), Fred Moten says, “Imagine Holiday singing a Blind alley, or Brooks pricing hardpack dandelion, and then we’re seized and thrown into the festival of detonation we hope we’ve been waiting for.” Associate Professor in the English Department at the University of Pittsburgh, Martin is a member of the three-person performance group, The Black Took Collective. She is also a member of the global artist collective, HOWDOYOUSAYYAMINAFRICAN?, the group that withdrew its work from the 2014 Whitney Biennial to protest the museum’s biased curatorial practices. Martin is currently working on a hybrid memoir, a tiny bit of which appears as the essay, “The Long Road to Angela Davis’s Library,” published in the December 2014 New Yorker magazine. Bio: David Tomas Martinez’s work has been published or is forth coming in Poetry Magazine, Plough Shares, Boston Review, Los Angeles Review of Books, Oxford American, Forklift; Ohio, Poetry International, Gulf Coast, Crab Orchard Review, Drunken Boat, Academy of American Poet’s Poem-A-Day, Poetry Foundation’s PoetryNow, Poetry Daily, Verse Daily, Spork Press, Split This Rock, RHINO, Ampersand Review, Caldera Review, Verse Junkies, California Journal of Poetics, Toe Good, and others. DTM has been featured or written about in Poets & Writers, Publishers Weekly, NPR’s All Things Considered, Poetry, NBC Latino, Buzzfeed, Houstonia Magazine, Houston Art & Culture, Houston Chronicle, San Antonio Express News, Bull City Press, Border Voices, and many others. Having earned his MFA at San Diego State University, he is currently a Ph.D. candidate in the University of Houston’s Creative Writing program with an emphasis in poetry, and he is the reviews and interviews editor forGulf Coast: A Journal of Literature and Fine Arts. He has been a Breadloaf and CantoMundo Fellow. His debut collection of poetry,Hustle, was released in 2014 by Sarabande Books, which won the New England Book Festival’s prize in poetry, the Devil’s Kitchen Reading Award, and honorable mention in the Antonio Cisneros Del Moral prize. He is the 2015 winner of the Verlaine Poetry Prize from Inprint. 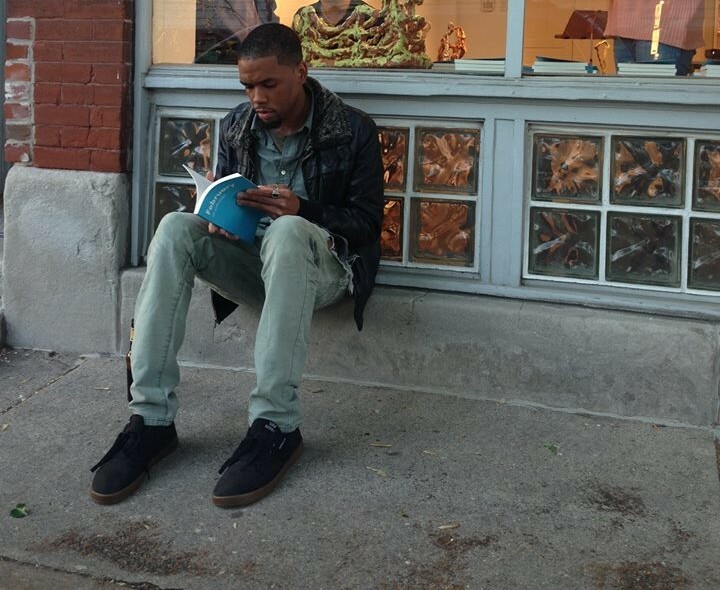 Bio: Justin Phillip Reed is an MFA candidate in Poetry at Washington University in St. Louis. His poetry appears in Anti-, Rattle, and Connotation Press, and is forthcoming in Nepantla: A Journal Dedicated to Queer Poets of Color. YesYes Books will release his first chapbook, A History of Flamboyance, in 2015. He hails from Florence, South Carolina. 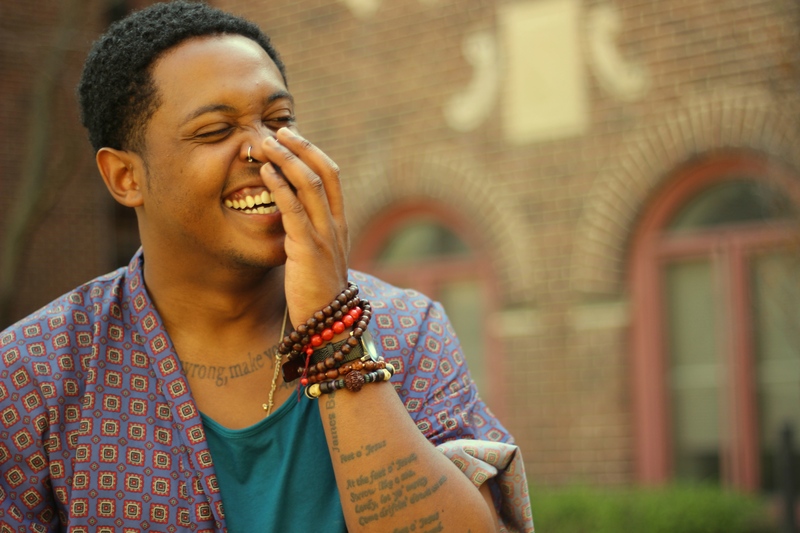 Bio: Danez Smith was born St. Paul, Minnesota. He is the author of [insert] Boy (YesYes Books, 2014), winner of the Lambda Literary Award, and the chapbook hands on ya knees (Penmanship Books, 2013). Smith is the recipient of fellowships from the McKnight Foundation, Cave Canem, Voices of Our Nation (VONA) and elsewhere. 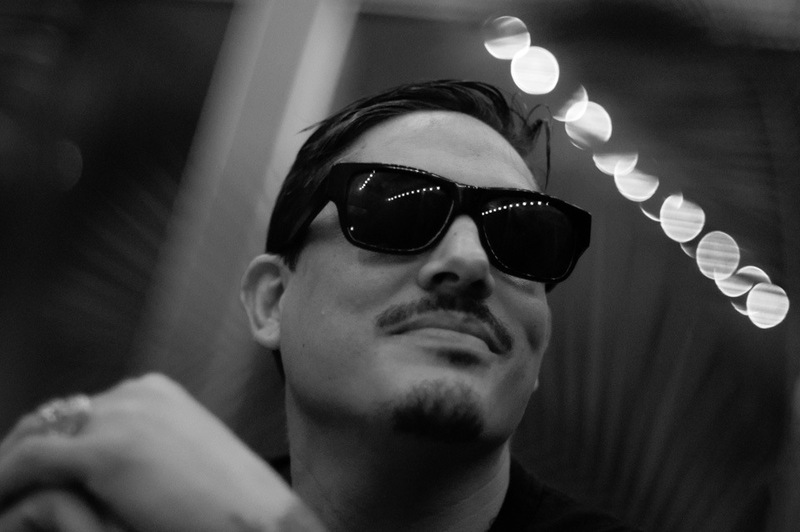 He is a founding member of the multigenre, multicultural Dark Noise Collective. His writing has appeared in Poetry, Ploughshares, Beloit Poetry Journal, Kinfolks and elsewhere. In poetry slam, he is a 2011 Individual World Poetry Slam finalist and the reigning two-time Rustbelt Individual Champion, and was on the 2014 championship team Sad Boy Supper Club. In 2014 he was the festival director for the Brave New Voices International Youth Poetry Slam, and he was awarded a Ruth Lilly and Dorothy Sargent Rosenberg Poetry fellowship from the Poetry Foundation. He earned a BA from the University of Wisconsin-Madison, where he was a First Wave Urban Arts Scholar.